India has recorded its biggest outbreak of Zika virus to date, with 32 cases confirmed in Jaipur, capital of the western state of Rajasthan. The first case was confirmed on September 23 in the city’s Shastri Nagar area, located close to some of the city’s main tourist attractions. “We have to do a very intensive survey within a 3 kilometer radius of where the first case was recorded,” said Gupta, adding that there are 58,000 households in the affected area and 100 to 150 teams are being deployed every day to identify cases of fever, pregnant women and mosquito breeding sites. 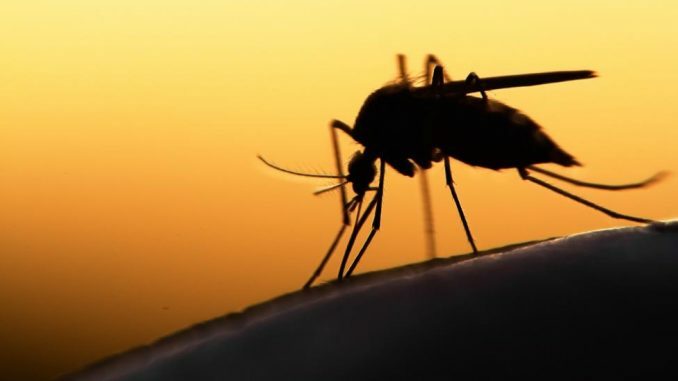 The virus is primarily transmitted through the bite of an infected female Aedes aegypti mosquito. Most people infected with Zika virus won’t have symptoms. If there are symptoms, they typically appear a few days to a week after exposure, although the precise incubation period is not known, according to the US Centers for Disease Control. There is no vaccine to prevent Zika. All pregnant mothers in the area will also be monitored, according to a statement released by India’s Health Ministry. The World Health Organization announced in November 2016 that the Zika virus is no longer a public health emergency of international concern, but India’s Health Ministry continues to monitor it.